Karsten was founded 136 years ago when Brazil was #1 in the world of cotton production. Karsten still leads the way in Brazilian Cotton manufacturing technology, supplying high quality homewares to leading International Designer Labels. 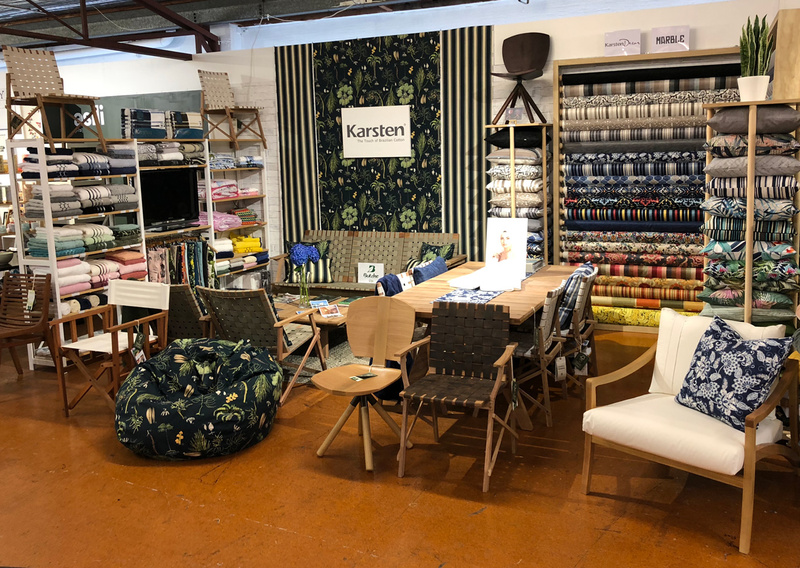 Braziwi Ltd began wholesaling Karsten products into New Zealand in early 2016 and just opened the Karsten clearance shop in St Heliers in June 2018. Come in to see and feel, and treat yourself to, the Brazilian Cotton difference.